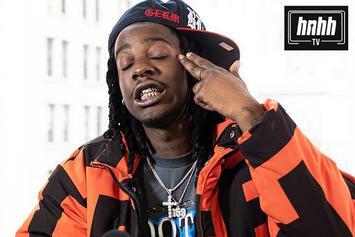 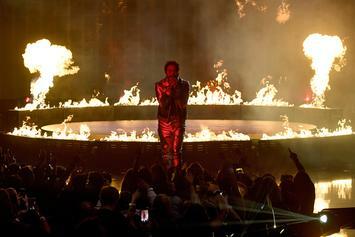 Germ gives thanks to his sponsors while staying true to his devilish ways. 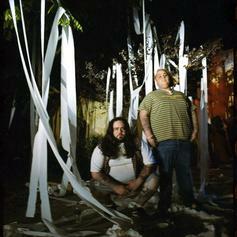 Fat Nick Teams With Shakewell On "Pemex"
Fat Nick and Shakewell link up for a new banger. 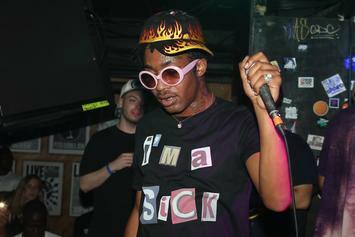 Lil Tracy Goes Off: "Fat Nick Gave Lil Peep A Hundred Percocets For His Birthday"
Lil Tracy lives up to "Like A Farmer" and grabs the pitchfork. 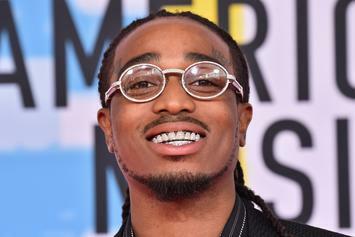 Quavo Clears Up Rumors That He Dissed Lil Peep On "Big Bro"
Quavo was actually referring to his barber, who he lost to a fentanyl overdose. 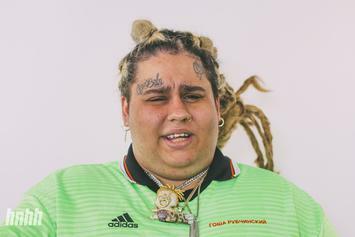 Lil Peep's close friends Fat Nick and Bexey have called out Quavo for his lyrics. 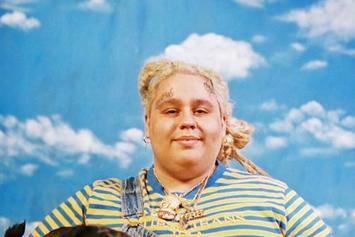 Fat Nick Announces XXXTentacion & Lil Peep Collab, Downplays "Beef"
Fat Nick will take his talents across North America. 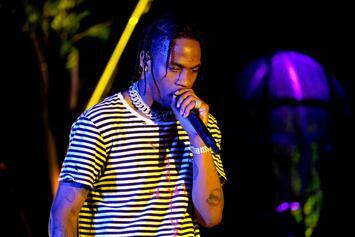 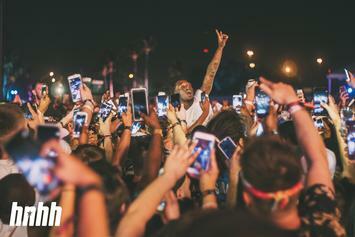 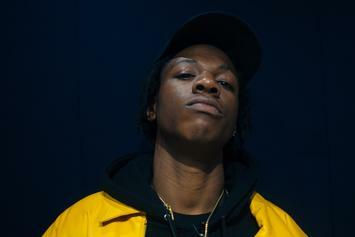 Joey Bada$$, Trippie Redd, Lil Skies, & more have been announced for the first edition. 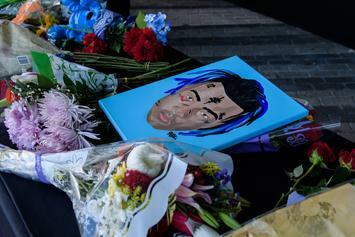 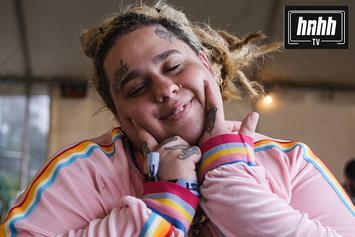 Fat Nick: "XXXTentacion Is One Of The Most Influential People Of This Generation"
Fat Nick says XXXTentacion and Lil Peep spoke to this generation like no one else. 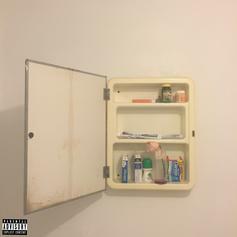 Fat Nick drops off his new project "Generation Numb." 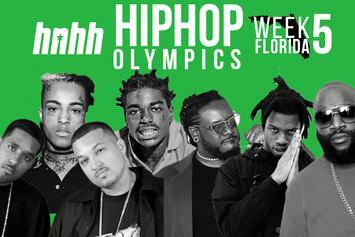 Hip-Hop Olympics Bracket Week 5: "Florida Boy"
Is Florida the strongest region in hip-hop history? 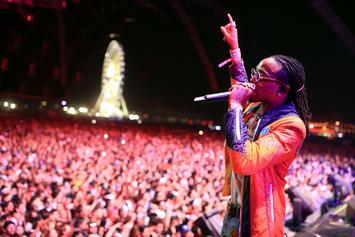 Draft your own team in our new Bracket Competition! Night Lovell & Fat Nick Team Up With DJ Scheme On "Love Kills Slowly"
HNHH PREMIERE! 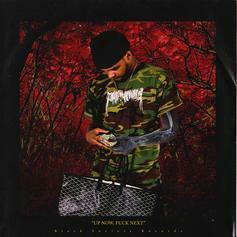 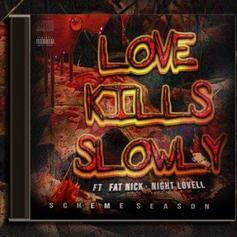 DJ Scheme shares "Love Kills Slowly" ft. Night Lovell and Fat Nick. 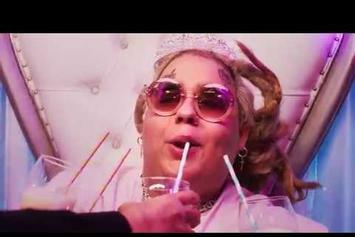 Fat Nick drops his new video for "Ice Out"
Fat Nick and Blackbear flaunt their jewels in "Ice Out." 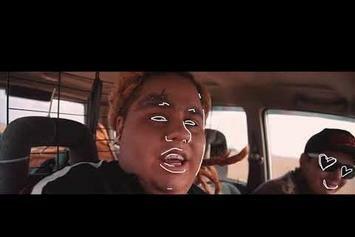 Fat Nick goes on a rescue mission. 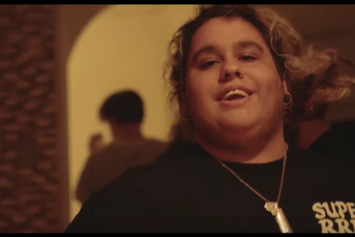 Underground rapper Pouya & Fat Nick team up for the new video "Undecided." 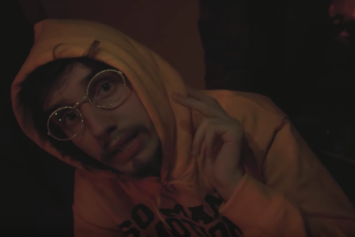 Watch Pouya & Fat Nick's new video for "Torch," off their joint project "Drop Out Of School." 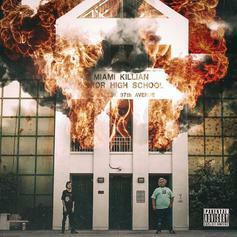 Stream this new joint project from underground Miami rappers Pouya & Fat Nick called "Drop Out Of School." 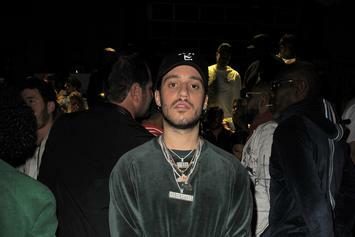 Get to know ascendant South Florida rapper smokepurrp. 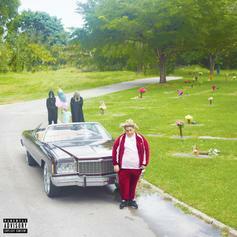 Corpulent Floridian Fat Nick delivers "When the Lean Runs Out." 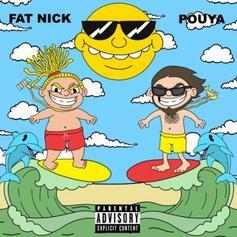 Fat Nick of the Buffet Boys delivers Mikey the Magician-produced "K.O."